Yesterday was International Women’s Day, and there is nothing better than building up the other women in your life. Whether they are in your family or they are your role models, they are people you look up to, or just strong bloggers that you follow on Instagram, they deserve to be built up. 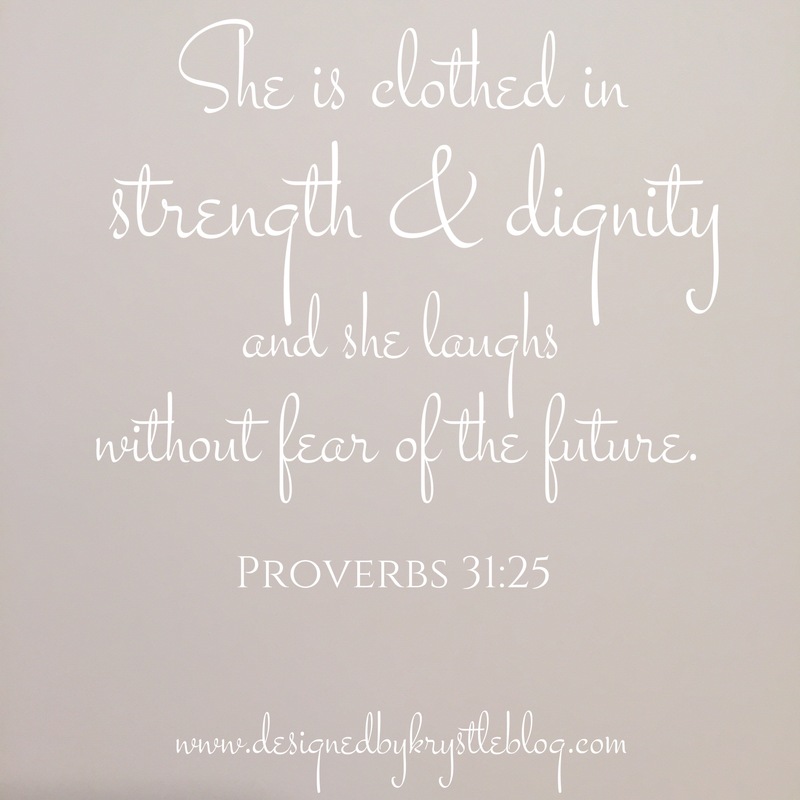 In addition to this verse I’m sharing in honor of all of the strong women out there, I have been seeing a few reminders on social media reminding us that jealously isn’t pretty, but what makes you stand out is building each other up. Send some love the way of someone you admire because really, there is enough room out there for all of us to thrive! Enjoy this day, be strong, be powerful, be supportive!